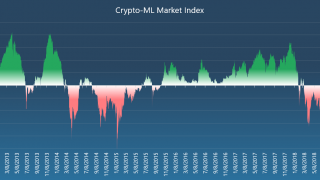 Crypto-ML has delivered exceptional results, allowing its users to capitalize on the extreme volatility in the cryptocurrency markets. Since those trades, the cryptocurrency markets have been in a downtrend. This post will discuss how Crypto-ML handles downtrends and how you can position your money. First and foremost, Crypto-ML is designed to protect your profits. This means after a successful trade, the machine learning behind the platform will ask us to sit on the sidelines (keep our trading money in “fiat/cash”) until the next opportunity. The only question is how long we wait for the next opportunity. We regularly receive questions about exploiting downtrends, so we’d like to provide ideas and concepts to consider. 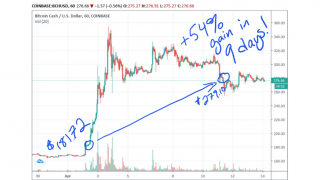 Should you short Bitcoin if Crypto-ML generates a “SELL” signal? The Crypto-ML team has researched this topic significantly and has not found a sufficient solution to shorting Bitcoin or other cryptocurrencies. While there may be ways to profit, the governance controls and confidence factors have not been met. That is a fancy way of saying that cryptocurrency does not have strong enough downtrend data from which to generate meaningful predictions. 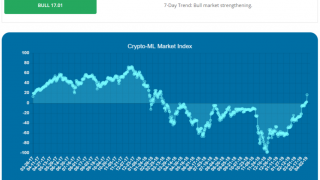 However, as bear markets continue to evolve, Crypto-ML will learn more about profiting in downtrends. This may then provide fantastic shorting opportunities. Stay tuned. 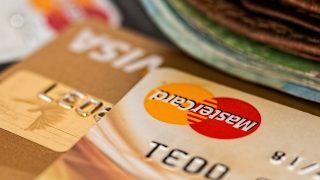 You will likely need very significant cash deposits with your exchange in order to short Bitcoin. The margins required to short Bitcoin are generally 50% higher than other derivates and similar assets. Bitcoin is one of the few (if not only) cryptocurrencies available for shorting. The above three points simply highlight the risk institutions see in shorting cryptocurrency. Our money is on going long, not short. In fact, putting your money into fiat is a manner of shorting, it is just not accelerated as much as the typical definition of a short trade. If you are interested in Bitcoin Futures and the concept of shorting cryptocurrency, you can consider TD Ameritrade’s Bitcoin Futures Contract. How can Crypto-ML help me profit in down markets? Since shorting Bitcoin does not currently seem to be a clear winner, there are in fact other options the Crypto-ML team has been actively developing. Crypto-ML was founded on the idea of swing trading and has historically delivered trades approximately every 23 days. 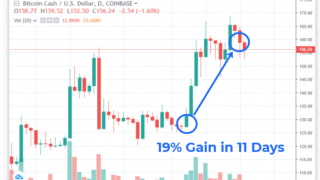 This reduces fees, minimizes direct effort needed by the trader, and is supposed to eliminate the stress of watching the markets minute-by-minute. Most importantly, markets are cyclical, and we do not expect this to change. Prices are dropping now, but that is likely setting things up for a near-term rebound. But what if the downtrend persists? If we enter an extended down market, Crypto-ML can be optimized for faster trades (for example opening and closing every 2-5 days). Short trades allow users to capitalize on small bumps despite overall downtrends. 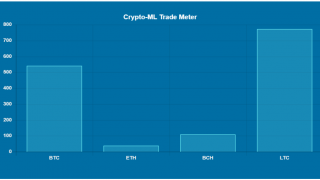 The Crypto-ML team has also been actively investigating alt-coins which correlate minimally with Bitcoin. Trading in and out of alternative coins while waiting for Bitcoin to enter a new bull phase may provide profit opportunities. We find low correlation in very short-term views, but not in terms of several day trades. While Crypto-ML was designed for trading cryptocurrency and capitalizing on its wild swings, the technology is equally capable of optimizing profits for derivatives such as Futures and Forex. The Crypto-ML team is actively reviewing models for non-crypto assets. Crypto will likely have another profitable run within the next 60 days (open to close). However, if that does not materialize, the Crypto-ML team will deliver alternatives to ensure members find novel ways to profit. Crypto-ML members are active users of the platform and we are pleased to have many options at our disposal to maximize both our and your profits. Do you have a feature you’d like to see in Crypto-ML? How do you capitalize on downtrends? Let us know in the Comments below or Contact Support.